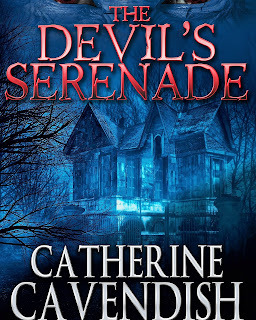 My novel – The Devil’s Serenade – mostly takes place in an imposing Gothic style mansion built by Victorian industrialist Nathaniel Hargest. When Maddie Chambers inherits it from her Aunt Charlotte, she soon discovers she has acquired far more than mere bricks and mortar. From the strange appearance of tree roots growing in the cellar to the manifestations, noises and a nostalgic wartime song played again and again, Maddie’s fears grow and intensify. 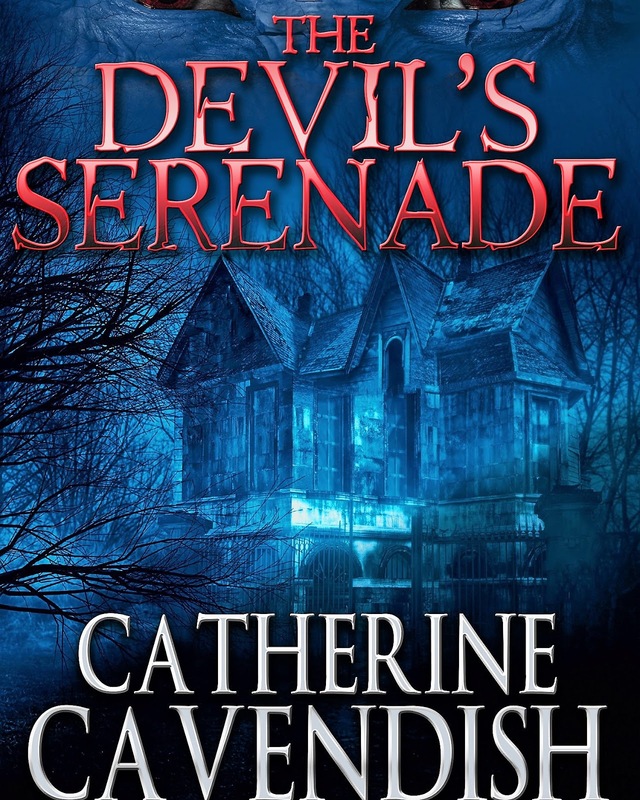 What is going on here – and who, or what, is seemingly hell-bent on driving her insane? Of course, my novel is just that – fiction. But, in real life, there have been numerous reports of houses cursed or possessed by demons. Sometimes these emanate from the ground on which the house was built. Other times, the builder of the house has somehow managed to impart his – or her – evil into the fabric of the place so that it becomes irrevocably woven into the walls. In still more cases, the building itself has witnessed so much horror, violence, war and siege that the imprint of its past sticks with it, replaying itself over and over down the centuries. Rather like a movie, scenes are played out, characters from the past - whose spirits haven’t moved on - appear to those living in the present. Sometimes inflicting little more than mild surprise and, at other times. with terrifying results. One such place is the fortified castle of Dudley in the West Midlands of England which was founded in 1071, and has a reputation as one of Staffordshire’s most haunted spots. According to legend, the current building was erected on the site of a much earlier wooden structure. Not just one ghost, but many, are heard and seen – in various rooms, pacing the parapets of the now ruined castle and glimpsed through the windows of the Chapel. If you venture into the offices when the castle is otherwise empty, you may hear – as others have – footsteps in the same room as you. These ghosts are not shy. They seem quite content to be seen. 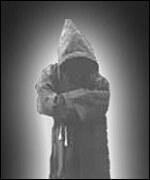 An entire group of ghosthunters claim to have witnessed a spectral figure pacing across the parapets. An old woman has been witnessed on a number of occasions and a drummer boy from the Civil War, who was shot from the battlements, also returns to the scene of his demise, performing different drum rolls. It is said to bring bad luck for you if you hear him. 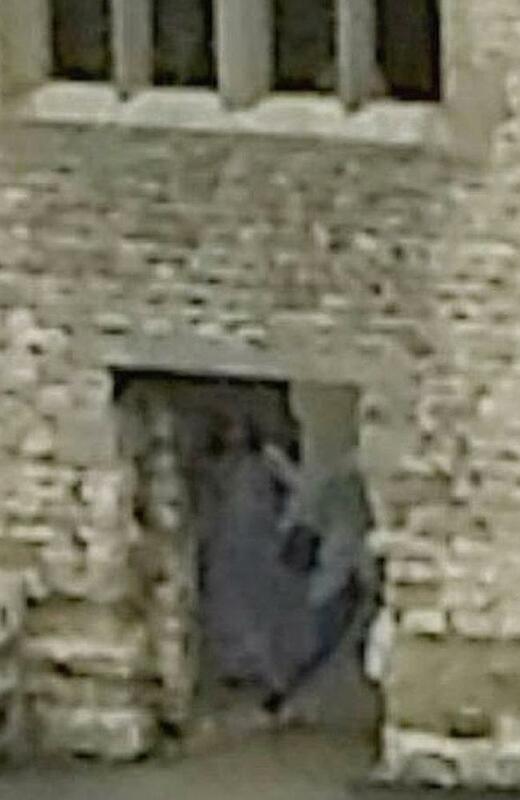 In 1983 another ghost – that of an elderly Medieval lady – was seen in the castle. Dudley also has a resident ‘Black Monk’. 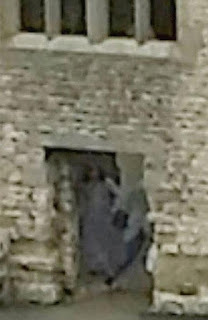 He has been reported as haunting the entrance to the keep and has also been seen through the window of the Chapel. His presence is not too surprising as the castle is close to the ruins of St James’s Priory, which dates from the 1100s. The priory housed Benedictine monks who wore black habits. During the English Civil War, the castle became a Royalist stronghold and was besieged twice – in 1644 and then in 1646, when it fell to Cromwell’s forces and was ordered to be partially demolished. In addition to the hapless drummer, the most frightening of Dudley’s ghosts is someone else who perished in the siege of 1646. 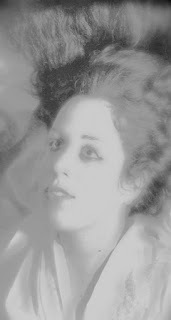 She is known as the ‘Grey Lady and is thought to be the ghost of Dorothy Beaumont. She has appeared to both staff and visitors over the years. In the 1960s, she was spotted in the old aquarium and in the 1970s, she was seen in the Chapel window. In life, Dorothy lived in the castle and gave birth there to a daughter who sadly died. She also developed complications and died soon after, having requested that she be buried beside her daughter. She also requested that her husband attend her funeral. Neither wish was granted and Dorothy was buried in a churchyard on the other side of the town from her daughter. They have never been reunited and sad Dorothy is said to roam the castle and beyond, searching for her dead baby. Her ghost appears in many locations including a pub named after her – The Grey Lady Tavern - situated in the castle grounds. Here alarms go off for no reason, in the middle of the night. The temperature suddenly and inexplicably drops, while a strange blue mist wafts through the bar. Of all the locations in and around the castle, the most haunted is said to be the chapel undercroft. There lies one of the castle’s most formidable lords – John Somery. People have reported seeing legs beside the coffin, others have felt their clothes tugged or thought they were being prodded by someone. One little girl was apparently flipped over a chair during a paranormal investigation and shadowy figures have been caught on camera. Strange, unexplained grinding noises have been heard emanating from the chapel above. Dudley Castle is brim-full of ghostly snapshots from its tumultuous past. It seems one generation after another has left an indelible mark that refuses to be laid to rest. When Maddie Chambers inherits her Aunt Charlotte’s gothic mansion, old memories stir of the long-forgotten summer she turned sixteen. She has barely moved in before a series of bizarre events drives her to question her sanity. The strains of her aunt’s favorite song echo through the house, the roots of a faraway willow creep through the cellar, a child who cannot exist skips from room to room, and Maddie discovers Charlotte kept many deadly secrets. Gradually, the barriers in her mind fall away, and Maddie begins to recall that summer when she looked into the face of evil. Now, the long dead builder of the house has unfinished business and an ancient demon is hungry. Soon it is not only Maddie’s life that is in danger, but her soul itself, as the ghosts of her past shed their cover of darkness. The mansion itself looks pretty spooky and considering the history that it has, which you mentioned, it’s not too far off to assume that it is visited by ghosts. This is interesting as well as looks frightening.You are right that this not just exist in fiction but in reality there are lots of such haunted places which have their own stories of horror to tell. I would suggest to get help from some professional proofreading and editing service before publishing the book or novel. That will help to remove any mistakes from it.